Want to make email easier, less annoying and a tool to help you grow your veterinary practice? In this episode I go over 3 email marketing tools that help you do just that. This episode we talk about ways to better engage and communicate with clients while taking less time to do it. Want to know how to schedule emails so that you can set it and forget it with personalized emails, or how about see what your clients are up to on their social media accounts without having to go into a new tab and search. I discuss all this and more so be sure to listen! Increase Loyalty At Your Practice With Rethink Veterinary Solutions! 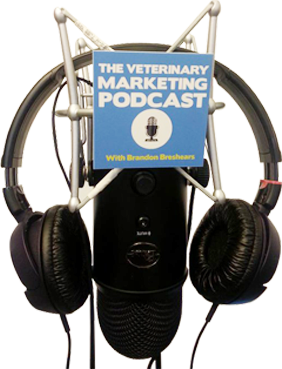 This Week’s Episode is Sponsored By Rethink Veterinary Solutions! Want to increase loyalty, compliance and client satisfaction all while eliminating the need for discounting? Check out how with this amazing alternative to wellness plans. Click here to register for a free webinar to see what loyalty would look like in your practice!